-King Lear show tickets (front mezzanine seating); 1pm at the Cort Theatre. -Transportation from Misericordia University at 9am. 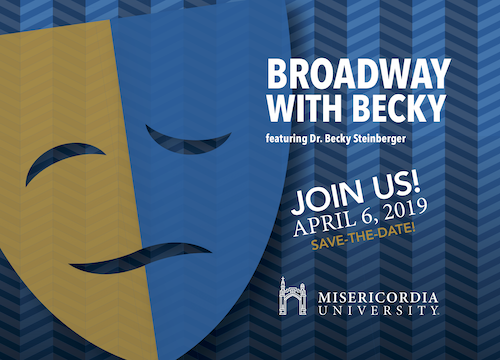 -Dinner and post show recap with Dr. Becky Steinberger at Ceci's Italian Restaurant (includes: salad, main course, dessert, and house beverages). *Event tickets excluding bus transportation are available. -King Lear tickets, Transportation, and Dinner: $170 per person. -King Lear tickets, and Dinner: $150 per person.